The Sixties Radical- Azriel G-d Seeks Humble People! HaShem spoke through my teacher Pastor Steve Gray Sunday July 29th the 17th of Av (5778) Jewish calendar. G-d make me humble. Let me be teachable like your humble servant and our teacher Moshe. Then I saw my Torah and Tanya lessons for the past week come alive before my eyes. This began with our Avraham avinu our father and Sarah imeinu our mother. Avraham and Sarah taught us how to walk in the moral sand righteous ways of G-d and these lessons were passed down through Yitz’chak and Ya’akov. These lessons gave birth to our teacher Moshe and our greatest King David. For you see for us Jews it is all about family. And that’s what hit me like a ton of bricks. Family! The family of G-d and to be a G-dly Jew is what I want. This is my cry to make me a new creation. Murder my evil inclination so I can get closer to you HaShem Yeshua. Restore my family. Restore the second “Hey’ in the name of G-d.
Yeshua means G-d turned to us. Yeshua also means redemption. Then I saw G-d taking the human form of Yeshua and walk into the holy Sanctuary to bring back the Glory of G-d for the followers of Yeshua Jew and non-Jew alike. And this is exactly what G-d did when HE took the human form of Yeshua and walked the earth to show us Jews first then the non-Jews the true glory of G-d given to Moshe at Mount Sinai. This was done so we all can return to the Garden of Eden to be clothed and study Torah together from the true teacher HaShem Yeshua. And the world will know, and everyone will bow down to the one true living G-d the G-d of my forefathers Avraham, Yitz’chak and Ya’akov. This is why I love, respect and trust my teacher Pastor Steve Gray. G-d spoke through Pastor James today Sunday July 22nd. When Pastor James said; “You are the seed of Avraham and you are blessed and an heir to the promises of G-d.” These very words sent shock waves through me. In my morning prayers this Jew has been crying out to HaShem to remind HIM I am a son of Avraham and Sarah. This is my heritage and who I am. Then I saw my Jewish Heritage explode before my eyes Avraham, Yitz’chak and Ya’akov followed our teacher Moshe, then David, and finally HaShem taking the human form of Yeshua to bring the House of Israel back to my Father’s house followed by the entire world to know the one true living G-d and to worship under one house- The house of HaShem Yeshua. This is the real kicker. When Pastor James quoted YECHEZK’EL 37:14 I almost lost it. 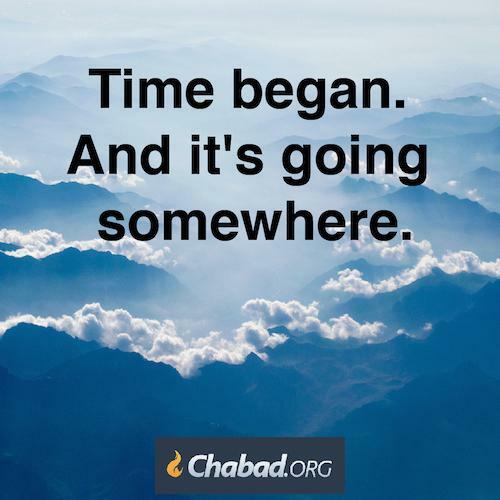 For the past two weeks in my morning I have been speaking to breathe the breath of life over the dry bones of my life, my family, my nation and the entire House of Israel to get up out of our graves to bring us back to life so we can have the land you HaShem have promised us. This happens every time Pastor James preaches. He preaches about what I have been praying about or going through. This is why I have such a profound and deep respect for Pastor James. Pastor James is truly a mighty man of G-d.
Sunday July 8th my teacher Pastor Steve Gray spoke some mighty powerful words from the word of G-d. These words hit me right between the eyes. Thank you, Pastor Steve, for talking about some of the teachings from our sages the Baal Shem Tov, Rashi who wrote the commentary of the Torah and the Talmud, and Rabbi Zalman of Liadi the author of Tanya. G-d spoke to us through my teacher Pastor Steve Gray. 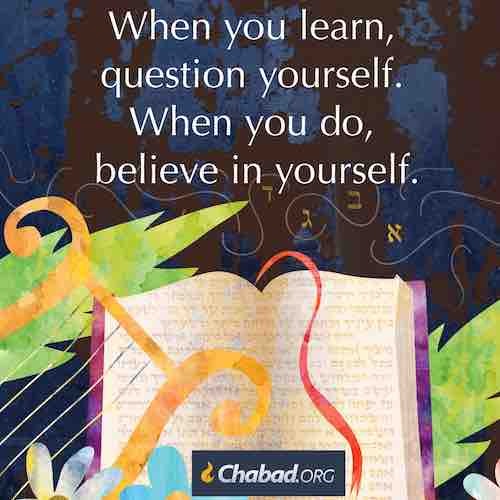 These words are the core of what we Jews are taught. Then I saw my forefathers Avraham, Yitz’chak and Ya’akov acting on faith to follow G-d’s directions. These acts of faith brought about the birth Moshe. Mosh our leader and our teacher followed G-d’s direction to go to Mount Sinai where we Jews were given the Torah. Thus G-d’s people were established. This led to G-d taking on the human for Yeshua to bring HIS people back to the house Israel G-d’s house. 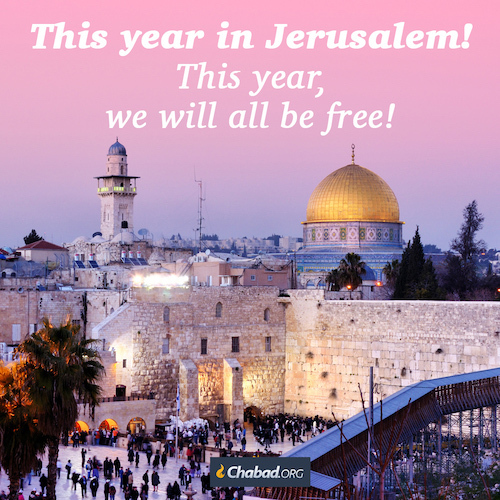 This act also set in motion G-d’s plan for redemption for all the nations of the world. Then I saw my job and as Jewish believer in Yeshua is to share with the all the nations of the world the teachings of our sages, so we can be united as one people, one nation under the one true living G-d of my forefathers Avraham, Yitz’chak, and Ya’akov, HaShem Yeshua. G-d used my teacher Pastor Steve Gray to bring this dead Jew back to life, to bring me back to the roots of my faith and teachings of our sages so I can be back home with my Father- HaShem Yeshua. 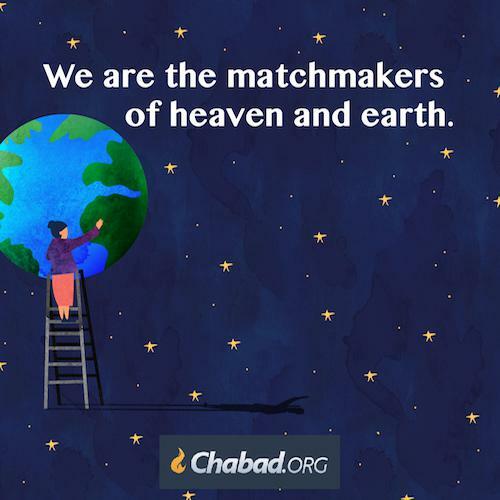 All the cosmos came to be because G‑d chose to invest His very essence into a great drama: the drama of a lowly world becoming the home of an infinite G‑d. A marriage of opposites, the fusion of finite and infinite, light and darkness, heaven and earth. Time began. 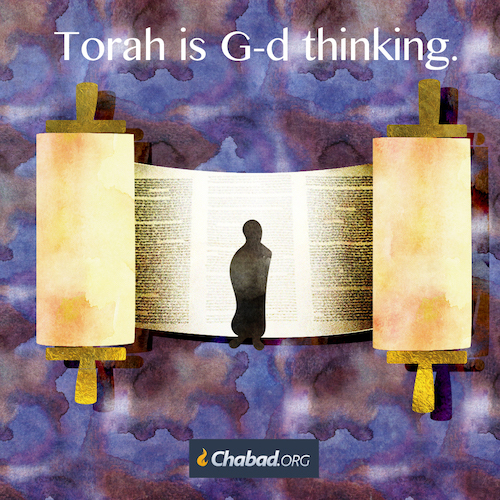 So we are told in the first phrase of our Torah. Today, the hard data of astronomers and physicists concurs. As impossible as it is to imagine, all we know of—space, time, the very nature of things—all has a beginning. And it has a goal, an ultimate state. Every era, every event, every moment through which time passes is a step closer to that goal. 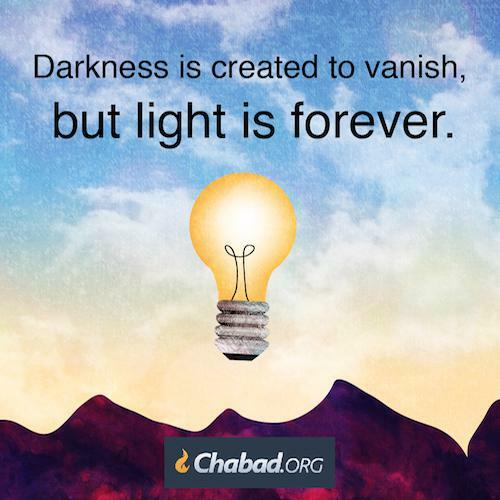 For darkness is created to vanish, but light is forever. The Sixties Radical- Azriel Present in Absence! 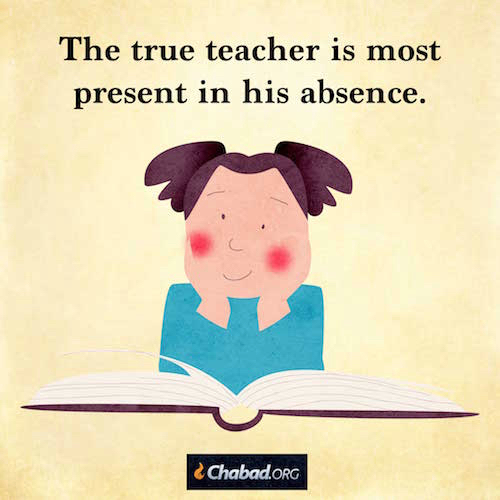 The true teacher is most present in his absence. It is then that all he has taught takes root, grows and blossoms. so that they become one.